View on Marunouchi “Londontown” from Tokyo Station in Tokyo. The first buildings were built in this former swampland in 1894 (Meiji 27). 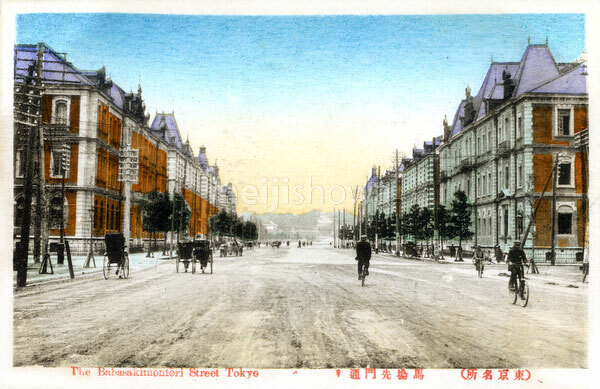 When Tokyo Station was opened in 1914 (Taisho 3), it became Tokyo’s premier business address.